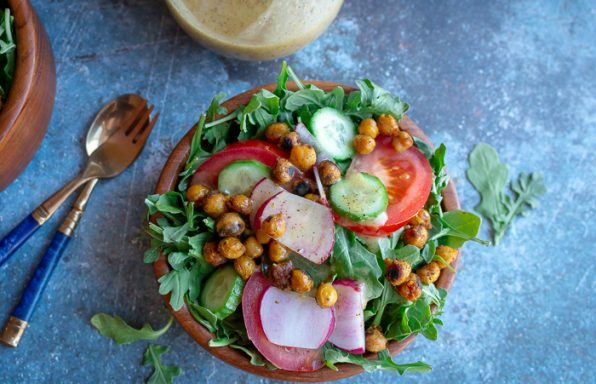 Lemon White Balsamic Vinaigrette (dressing) is a refreshing, light and zippy easy homemade vinaigrette perfect for tossed salads, pasta salads, drizzled on grilled peaches, chicken or fish. 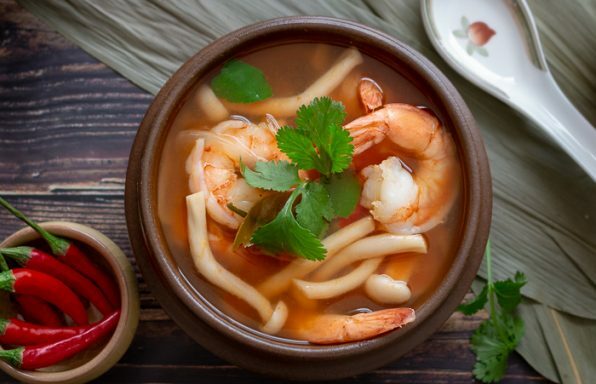 Thai Hot and Sour Prawn Soup also known as Tom Yum Goong is a fragrant, spicy and sour soup flavor explosion made with authentic Thai ingredients. 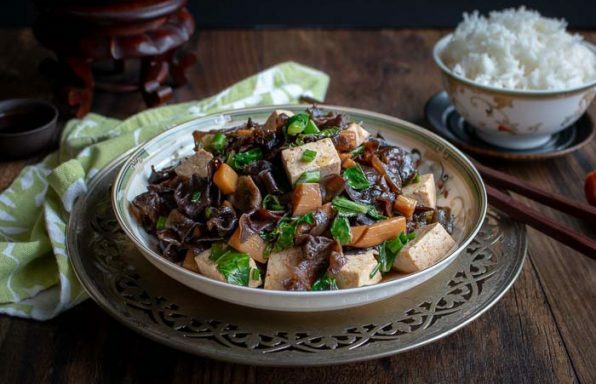 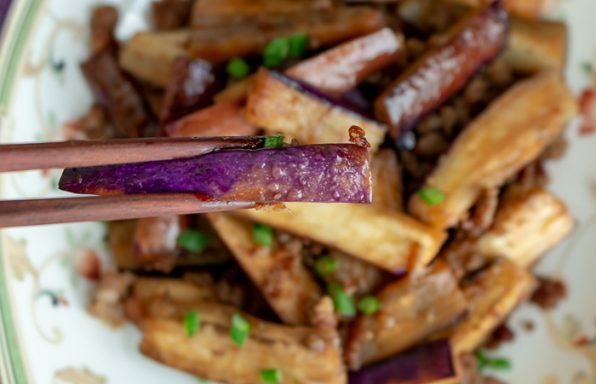 Chinese Eggplant with Spicy Pork is a quick and easy less than 30 minute recipe better than Chinese take out. 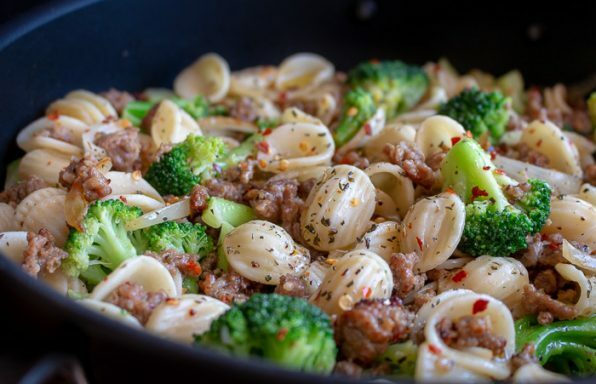 Orecchiette and Chicken Sausage in a Garlic Wine Sauce is a delicious quick and easy weeknight meals that can be on your table in less than 20 minutes. 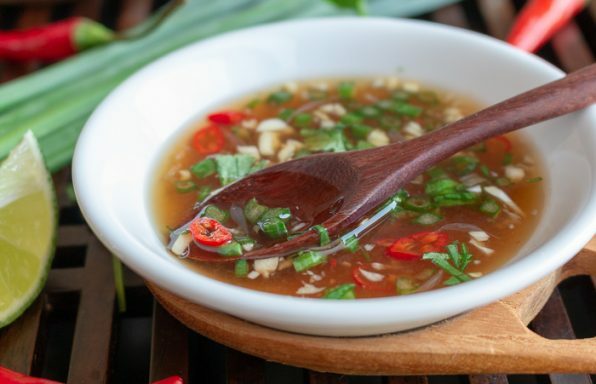 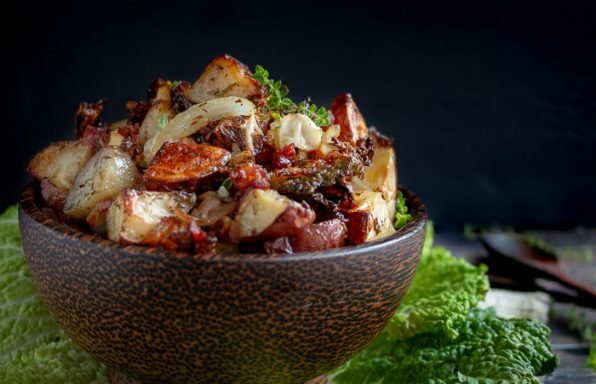 Healthy Alternative Zip Sauce is the lightened up version of the traditional Detroit ZIP SAUCE. 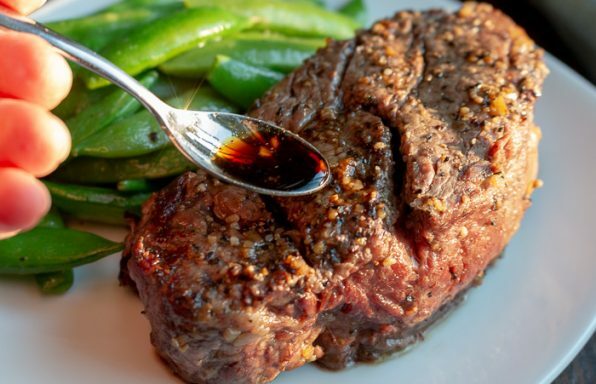 Fabulous on steaks, grilled mushrooms and vegetables. 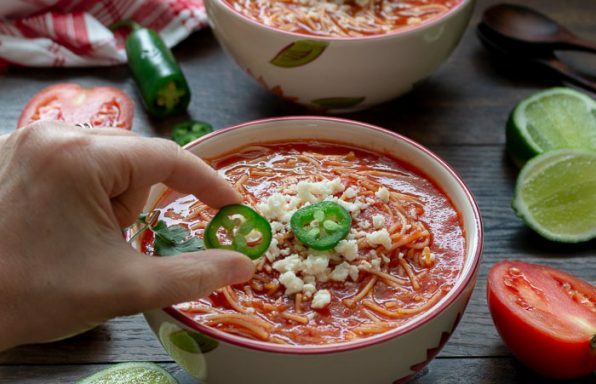 Sopa de Fideo is a delicious budget friendly Mexican Noodle Soup made with a vegetable tomato spicy broth with aromatics, herbs and pan-fried angel hair noodles. 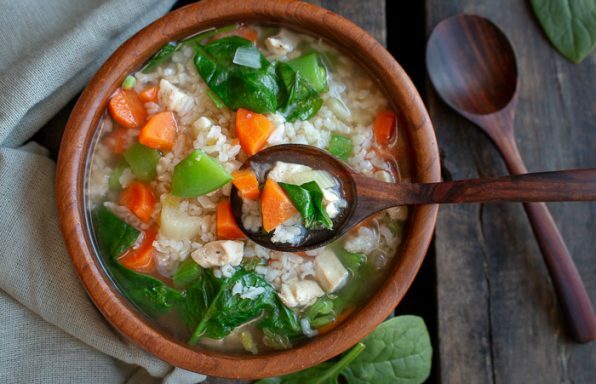 Immune Boosting Chicken and Rice Soup is a warm and therapeutic cozy cold and flu fighting bowl of deliciousness.